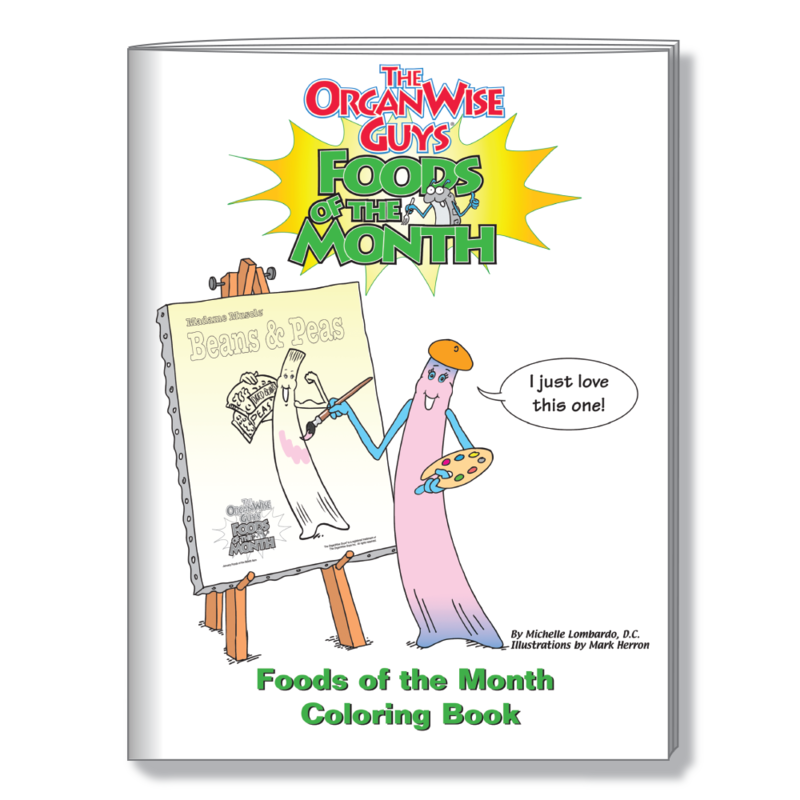 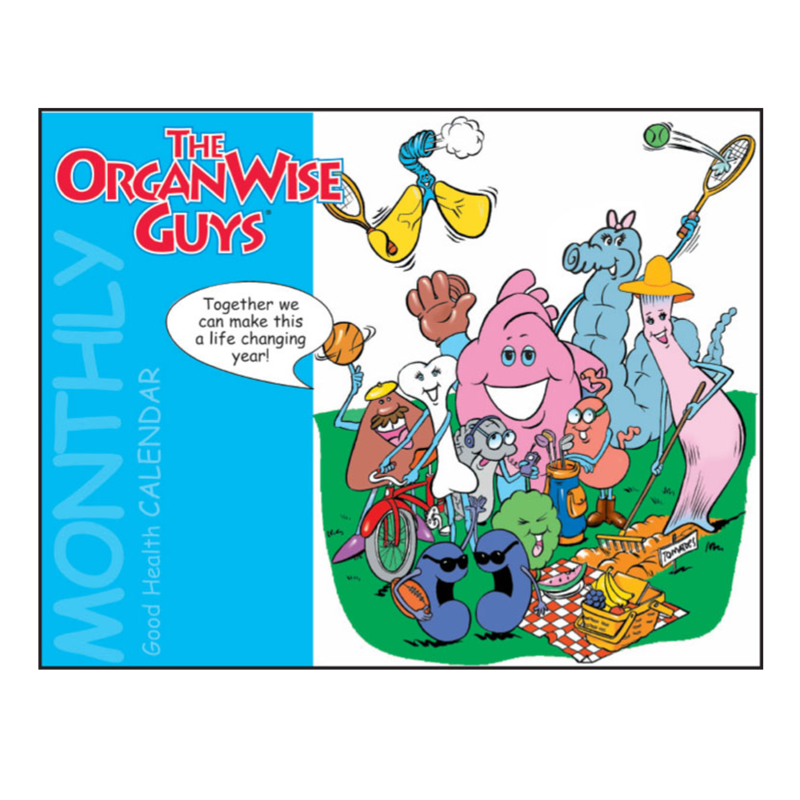 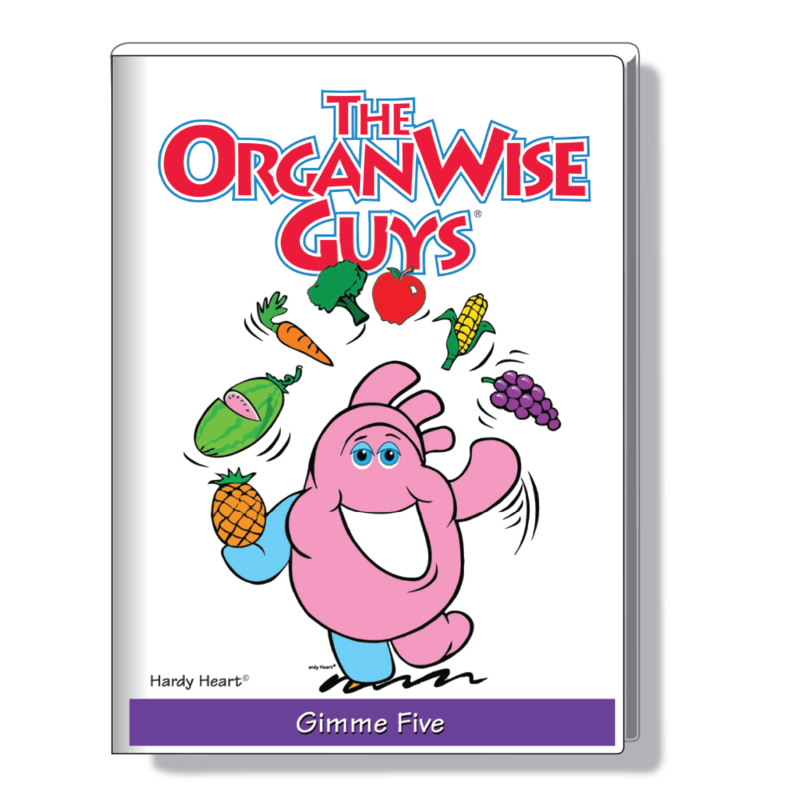 Fruits and vegetables are two favorite food groups of The OrganWise Guys! 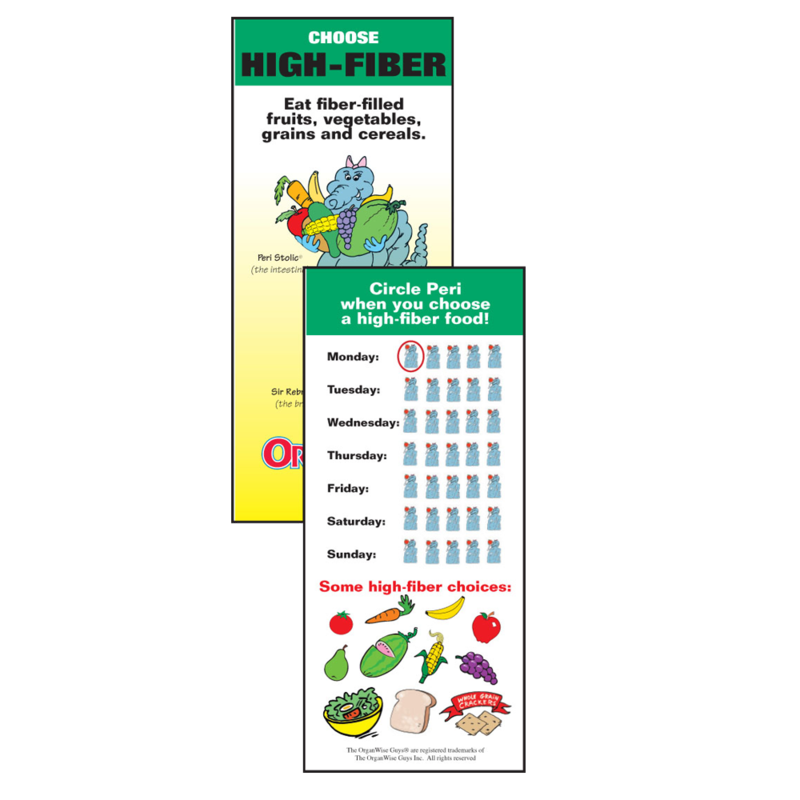 That is why we have a wide variety of materials for kids, teachers, and parents to help teach the importance and demonstrate the tremendous variety of these two food groups. 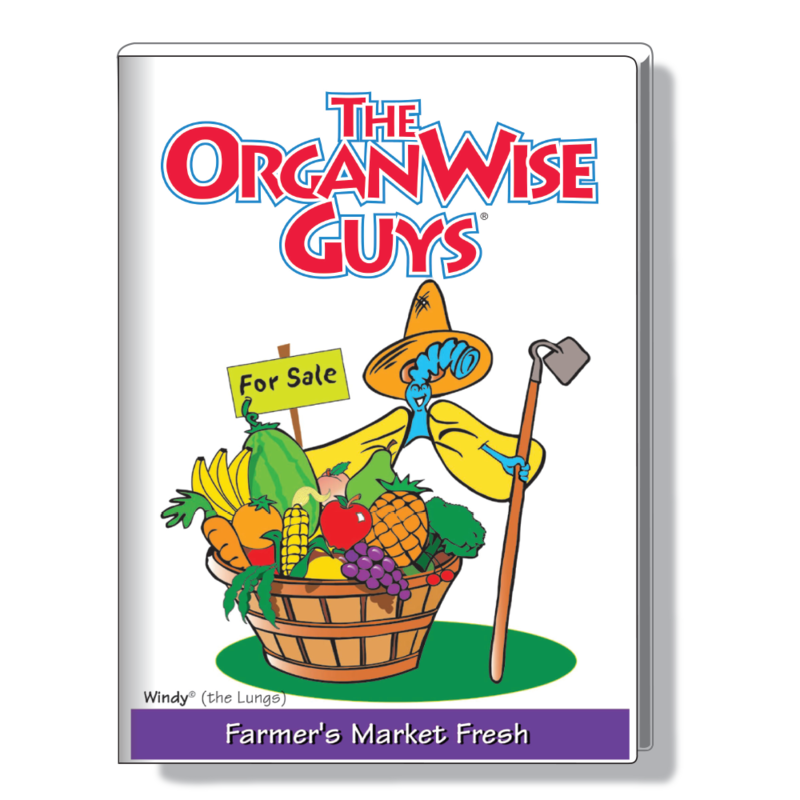 All of the ‘guys’ benefit when the body they live in enjoy the abundance of colorful produce that’s available. 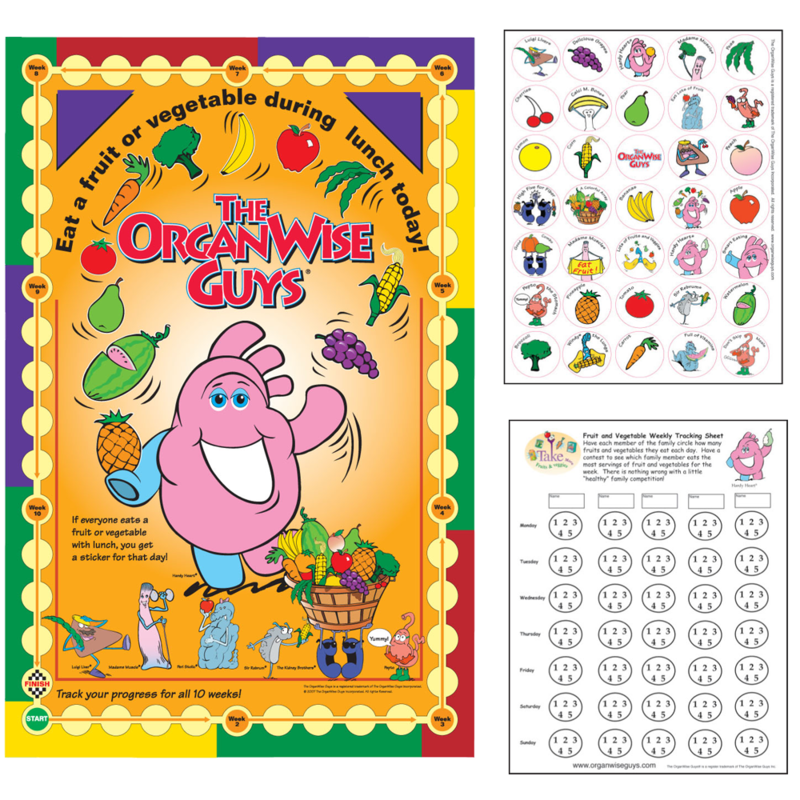 Pop in a DVD, pick up a book or compete with another classroom to see who’s eaten the most with the Fruit and Veggie Tracking Poster! 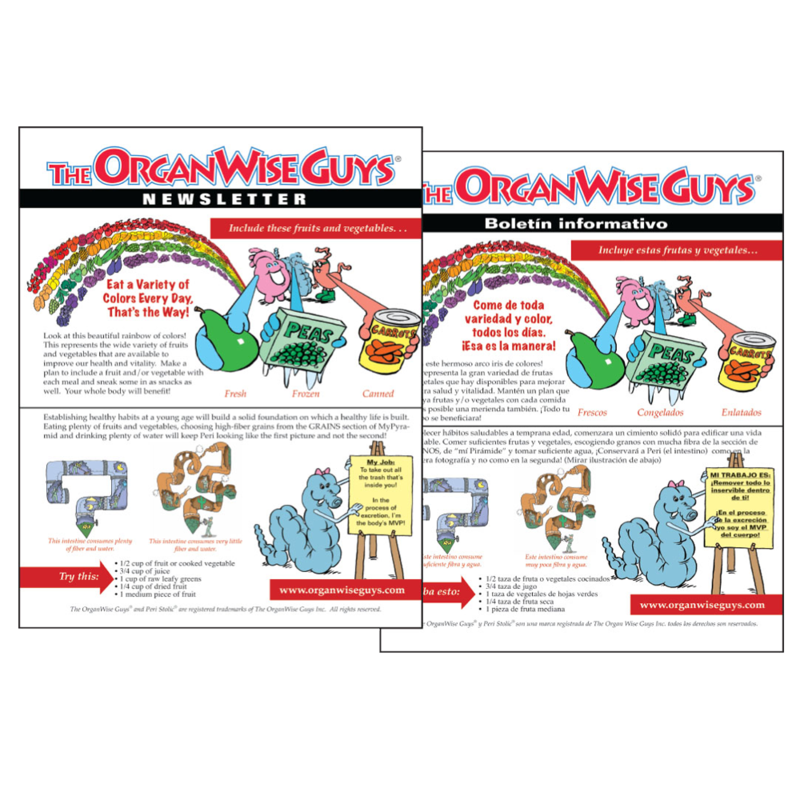 If you need your shipment sent outside of the continental US, please call us for a shipping quote.